BCMF is delighted to share the story of Naut Naut, one of our patients. Naut Naut was born on August 1, 2011 with pneumonia, respiratory failure, and obstructive jaundice due to biliary atresia (liver duct blockage). Unable to care for a sick infant, her parents abandoned her at the hospital and she was referred to BCMF in September 2011. 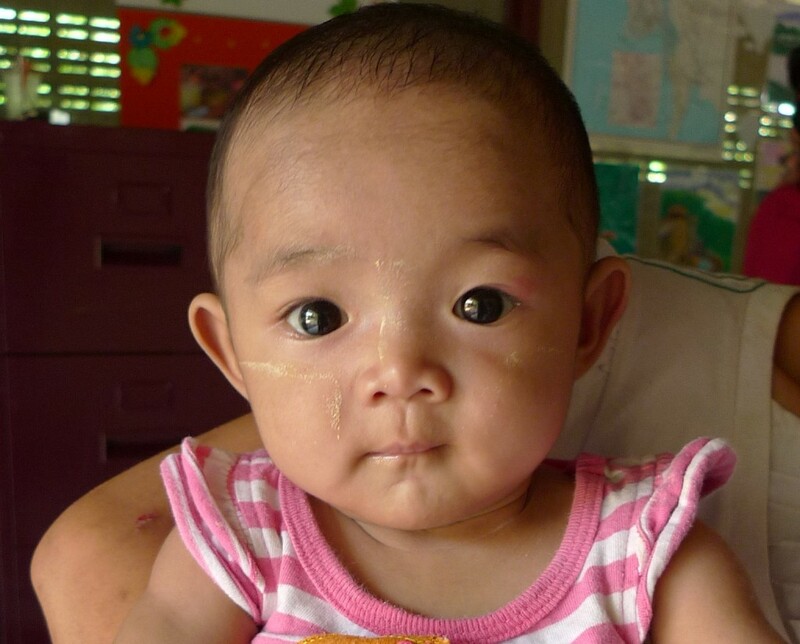 After undergoing treatment at Chiang Mai Hospital in Thailand, Naut Naut is now a healthy, happy baby girl with a family. Watch her story here: Naut Naut’s Journey.